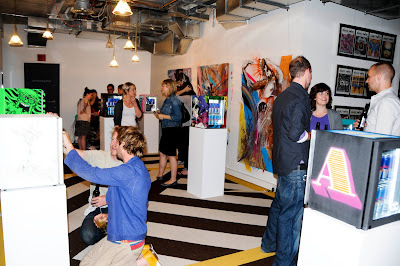 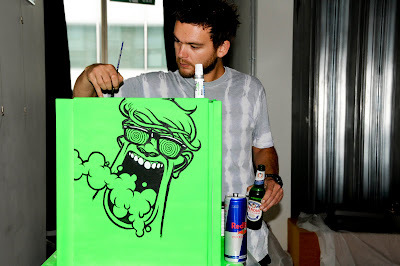 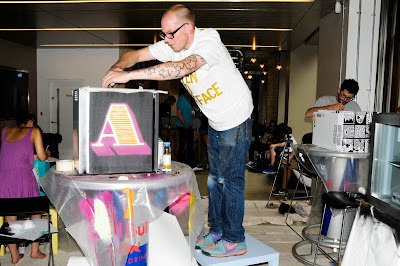 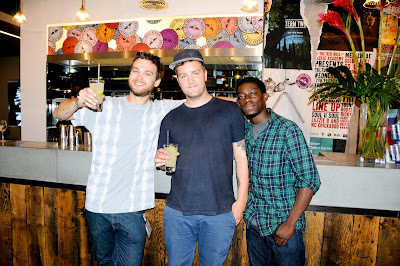 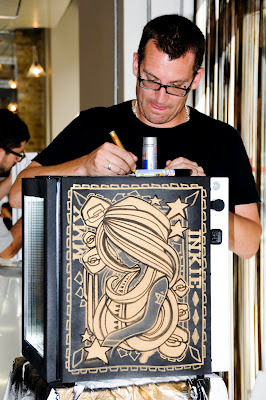 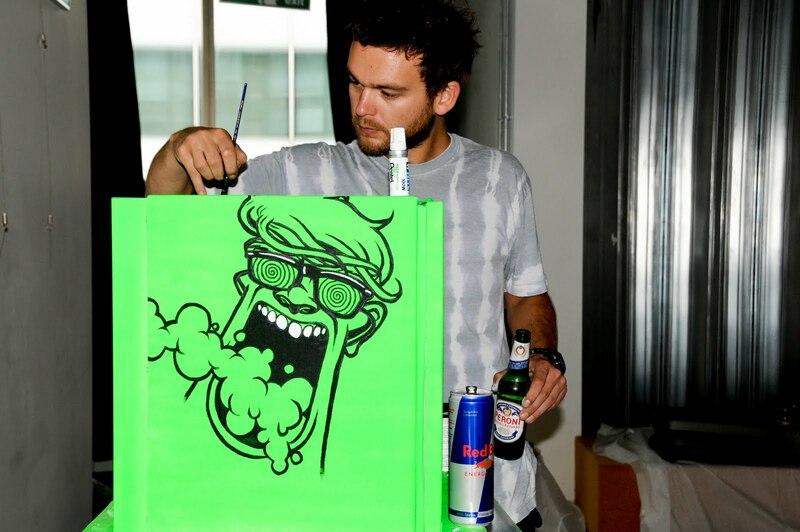 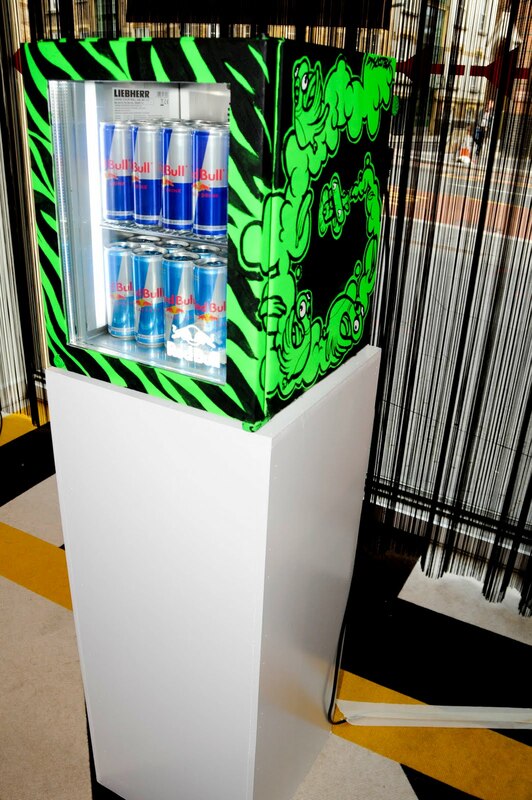 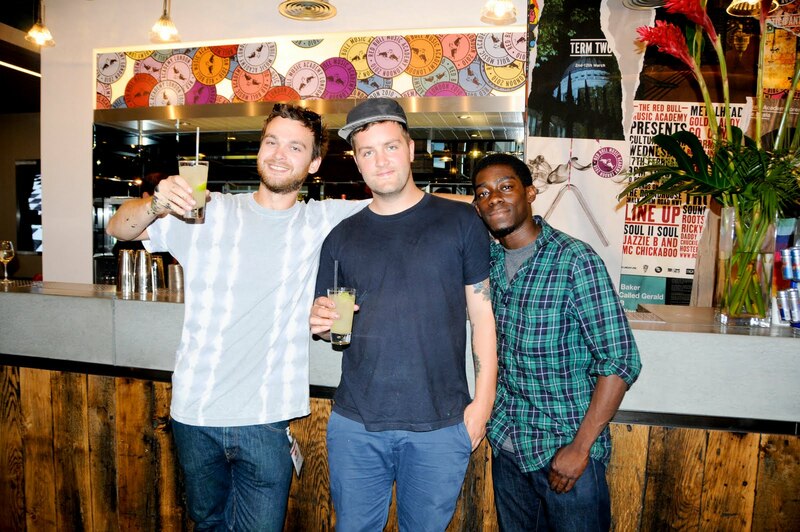 "On Thursday, July 22, fifteen of the UK's finest artists from a variety of genres convened at Red Bull's UK headquarters in Tooley Street to create a unique art project entitled Canvas Cooler. 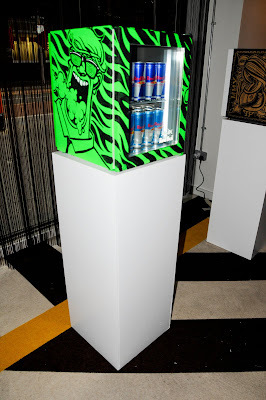 The idea behind the project was to customise a selection of specially canvas wrapped fridges, which once completed will be exhibited in a selection of bars in east London. The calibre of artists taking part in Canvas Cooler was second to none, with talent from street, spray, design illustrators, sculptors and fine art genres making their way to the specially converted exhibition space in SE1. 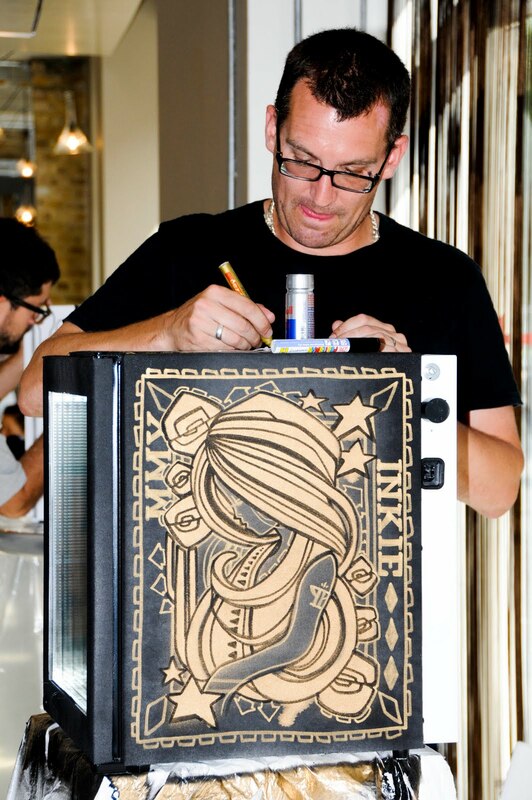 Serge Seidlitz, Inkie, Eine, Toaster, Yehrin Tong, Dave White , Mister Batlow, INSA, Discoteck, Alfa, Jethro Haynes, Jennifer Crouch, Miss Led, Mr Gauky, and Riff."